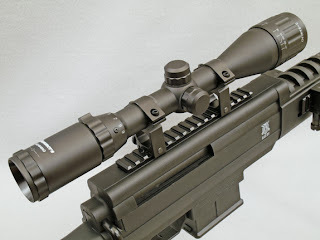 I've just ordered this scope for my ignite black ops pellet rifle. The black ops scope would need adjusting after every shooting session, I was just wounding if the hammers 3-9x40AO scope is made to withstand the recoil of the spring powered black ops rifle. 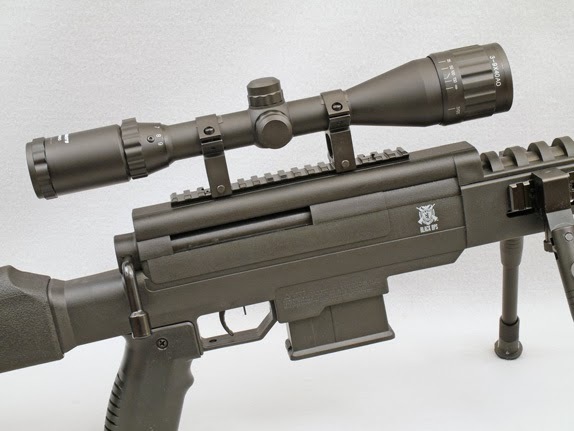 Is the scope reinforced to protect it from losing it's zero? 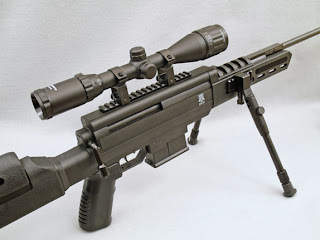 Yes, this scope is designed and manufactured to accept the recoil of powerful spring/piston air rifles like the Black Ops Sniper Rifle. 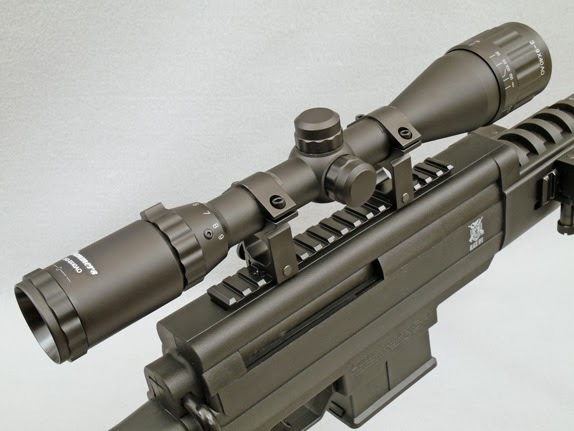 The solid one-piece mount will help to prevent the scope from losing its zero.